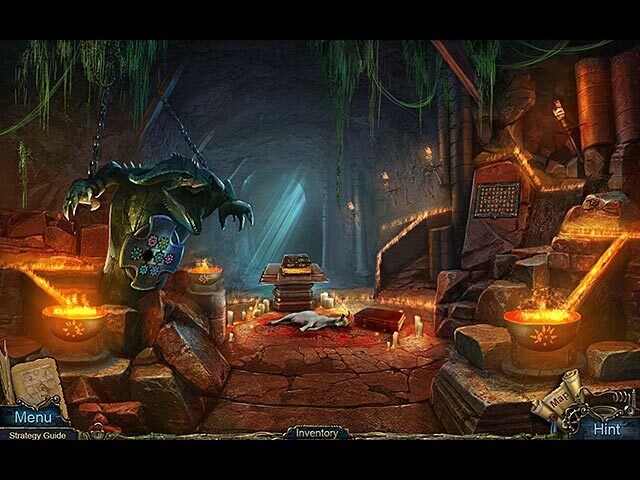 Mystery Tales: The Lost Hope Collector's Edition game download. 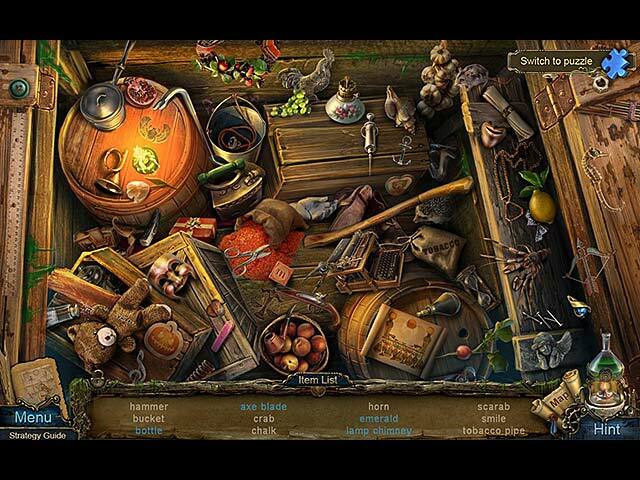 Free download Mystery Tales: The Lost Hope Collector's Edition for Mac. Several years ago you suffered a tragedy. Your sister Margaret died. Margaret lived with her husband, Emmett, in a small little village lost in the mountains. 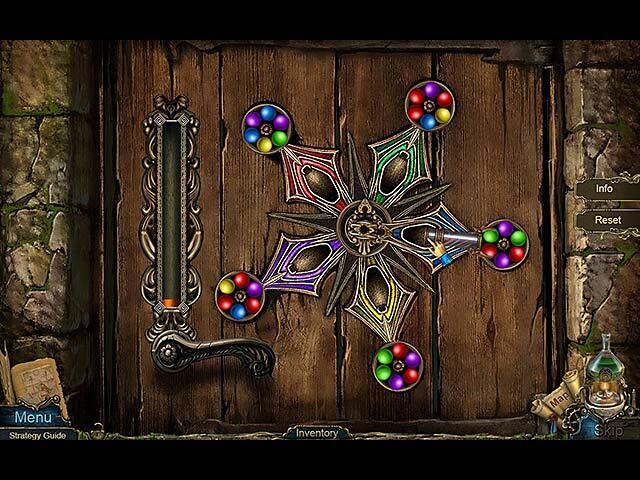 After her death, Emmett, overcome with grief, disappeared from the town. And now many years later, you have received a mysterious letter in which he invites you meet with your dead sister. You are so intrigued by this unexpected letter that you head to the village of Reagan, where your sister had lived and where she was buried. 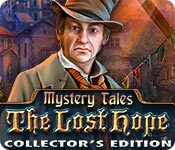 Learn whether you will meet your sister and discover what mortal dangers you will face in Mystery Tales: The Lost Hope. This is a special Collector's Edition release full of exclusive extras you won't find in the standard version.